“A VP at SAA said they had a recruiting position available and wanted me to interview. I remember my first inclination was —absolutely not. I'm a designer, not a recruiter. This is what I went to school for. I went back after the interview (that I thought did not go well) and talked with my friends and said if I take this, this is the end of my design career... my design skills are going to die... but my friends kept saying 'just try it.'" Jessica wanted to be a designer — a really good designer. And, like anyone with the talent and tenacity to fulfill that kind of dream, she went to art school, learned from great mentors, honed her craft, and eventually became that really good designer. But what if there's more than that... more than just being a good designer? What if the dream was merely a stepping stone to something else despite the design skills she worked so hard to cultivate? 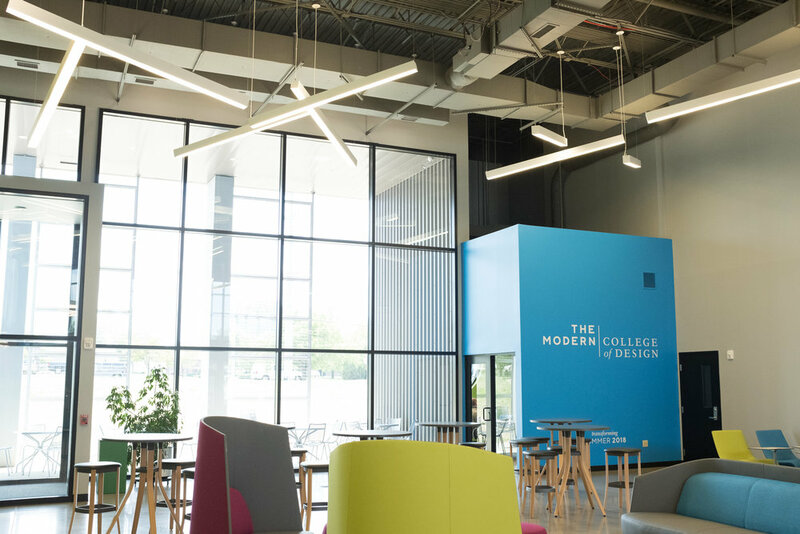 Jessica recounts her journey from attending the small upstart School of Advertising Art in Kettering, Ohio, to the unheard of act of buying — fully purchasing — the same school she once attended. The move from maker to mentor wasn't easy and it certainly wasn't her expected career path. 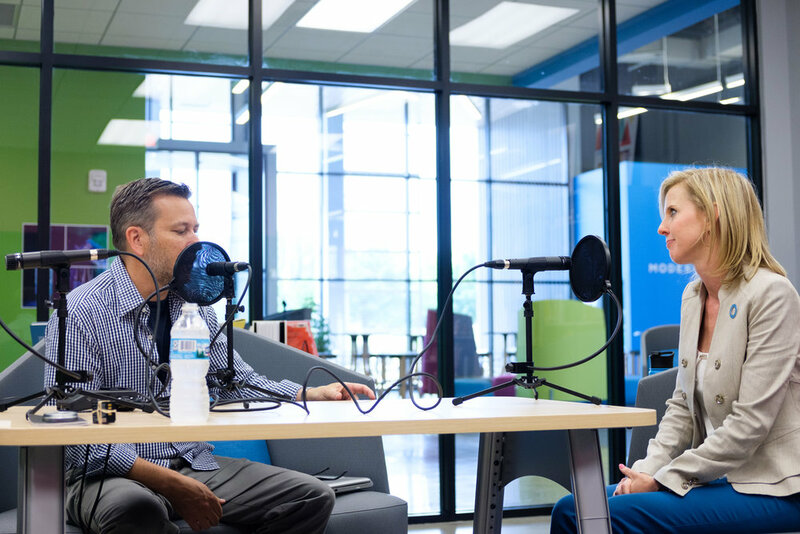 Jessica talks about weighing her new opportunities and rethinking what a career can look like if you take it one step at a time. 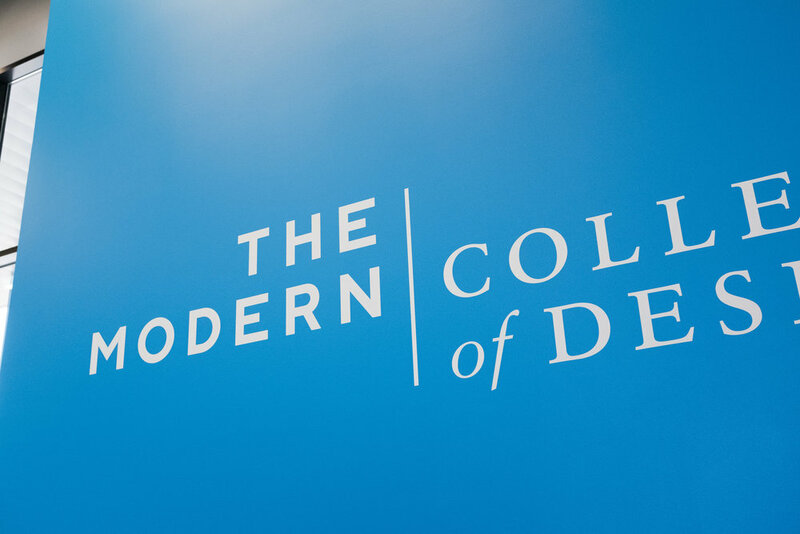 At the time of this recording, Jessica and her staff were preparing to officially open their doors to the new Modern College of Design — expanded and rebranded in time for the 2018-19 class. She talks about the risk and reward of these ambitious changes and the big, hairy, audacious goals she has for the school in the not-so-distant future.